Bromford Industries, the precision component manufacturer for commercial airliner aerospace engines, will welcome the two sites of AeroCision under its leadership due to an acquisition made by the company’s owners, Liberty Hall Capital Partners. AeroCision machine and assemble complex aerospace parts involving exotic metals; and manage a supply chain of sophisticated outside processes. 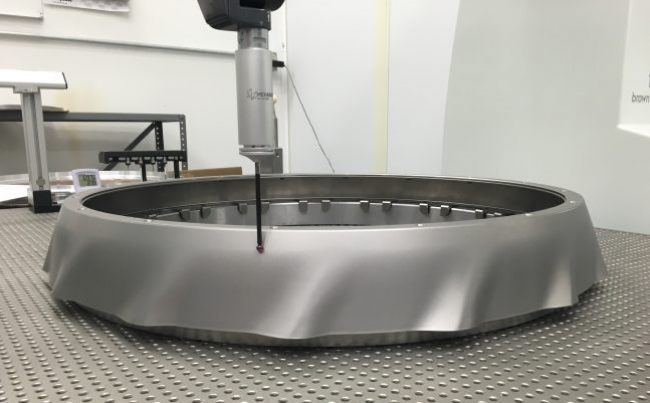 The activities and capabilities of AeroCision are similar to the ones that Bromford Industries provide including CNC milling and turning, grinding, modelling and inspection. AeroCision has facilities in Connecticut, USA and an AS9100C certified Indo-American joint venture factory based in Bangalore, India. The secret behind AeroCision India is the same world class approach behind AeroCision USA. The combination of highly skilled personnel coupled with proven OEM-grade ERP based quality and production systems. The result is 100% quality, 100% delivery and best cost for OEM’s. Liberty Hall Capital Partners noted AeroCision’s strong sales channels, manufacturer recognition and growth potential as reasons for the acquisition. 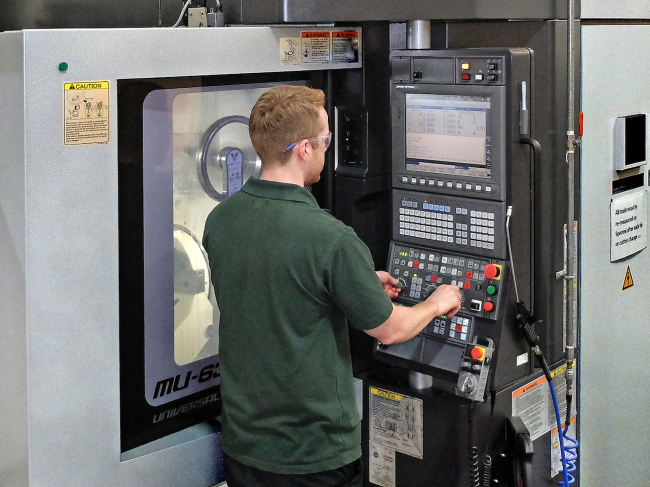 The acquisition transforms Bromford Industries from a leader in UK aerospace precision component manufacturing to a leader in North America and Asia as well. Bromford Industries also said it would build on innovation, now that AeroCision’s CNC capabilities complement Bromford’s. Over the past 3 years, Bromford Industries have transitioned from a largely transactional and opportunistic supplier of machined components across a number of industries, to a specialist strategic partner and manufacturer on the worlds’ largest aero engine program, and flagship commercial airliner landing gear programs. During this transition, heavy investment (Upwards of £10m) has been made into the Birmingham site in the latest manufacturing technologies and people. Bromford have embraced the concept of the 4th industrial revolution, and drive to automation and IIoT, and as such the skills now held by Bromford people are wider ranging, industry leading and driving the company to continued success in one of the UK’s toughest, yet fastest growing sectors.